A creepy, darkly comic celebration of the scariest night of the year from writer-director Michael Dougherty (Krampus, Godzilla: King of The Monsters), Trick ‘r Treat stars Dylan Baker (Homeland, The Americans), Rochelle Aytes (Designated Survivor, Mistresses) with Anna Paquin (X-Men, True Blood) and Brian Cox (Succession, X2). 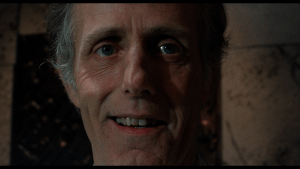 The film takes the Creepshow and Tales from the Crypt approach to nefarious new depths with four interwoven tales set on Halloween night. 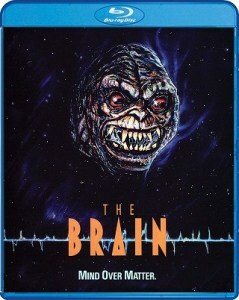 A high school principal (Dylan Baker) moonlights as a vicious serial killer; the quest of a young virgin (Anna Paquin) for that special someone takes a gruesome turn; a group of teens carries out a cruel prank with disastrous consequences; and a cantankerous old man (Brian Cox) battles a mischievous trick-or-treating demon. 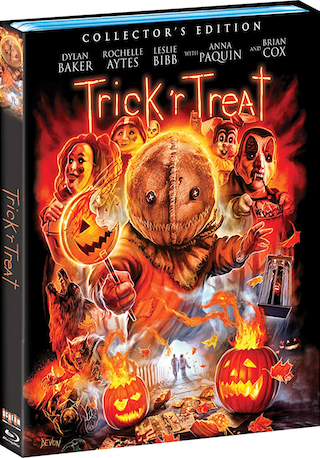 On October 9, 2018, SCREAM FACTORY™ is proud to unleash Trick ‘r Treat Collector’s Edition Blu-ray. A must-have for movie collectors and horror enthusiasts, this definition collector’s edition contains new 2K scan of the film, new interviews with Michael Dougherty and crew, new special featurettes, and much more! 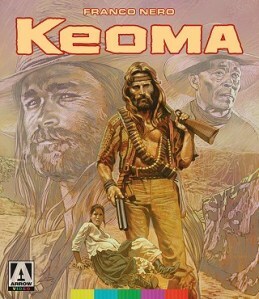 Pre-order is available now at ShoutFactory.com.